This Rust Heart Sculpture Garden Stake Small is an attractive feature to your home! 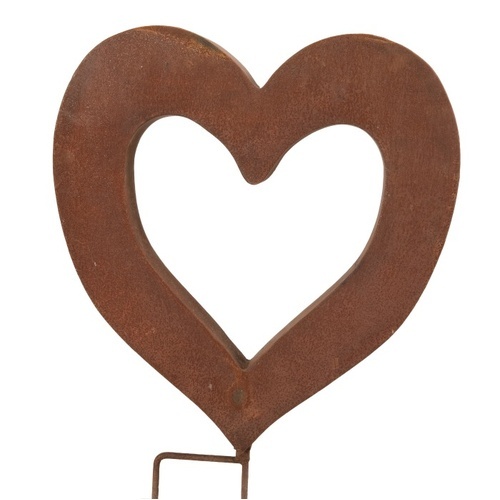 Small 3D rusty heart made from pre-rusted sheet steel. 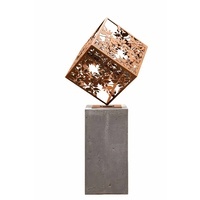 Spectacular garden ornament that stakes into the ground and can be firmly affixed with concrete if wanted. 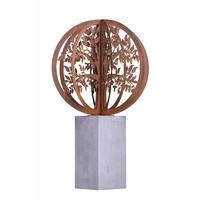 Improve the style of your home with our Outdoor Garden Ornaments Art Decoration Bird Decor Sculptures. 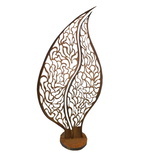 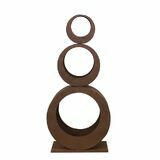 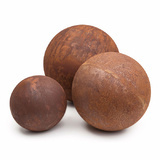 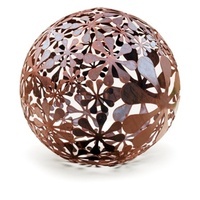 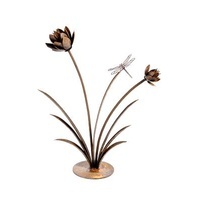 Beautiful decorative pieces of art for your garden have the ability to add interest to a space in such a simple way.